Raised when a transport connection error occurs while sending a message (be it a task, remote control command error). This exception does not inherit from CeleryError. 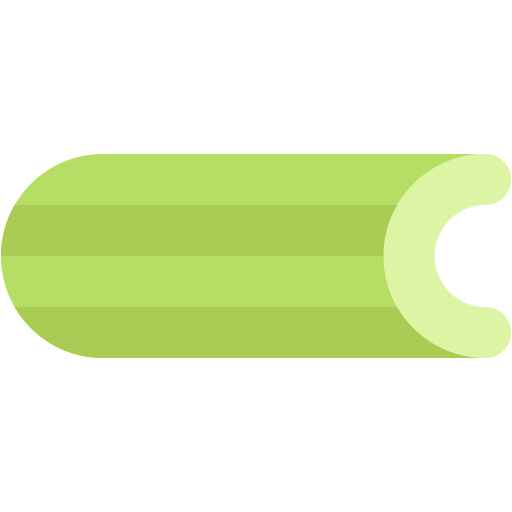 Base class for all Celery warnings. Multiple workers are using the same nodename. Celery hasn’t been configured, as no config module has been found. Base class for all Celery errors. Celery is somehow improperly configured. Recoverable message transport connection error. Base class for task-related semi-predicates. A task can raise this to ignore doing state updates. A task can raise this if it wants to reject/re-queue the message. The task is to be retried later. Exception (if any) that caused the retry to happen. Optional message describing context of retry. Time of retry (ETA), either numbers.Real or datetime. Task routed to a queue not in conf.queues. Found the end of a stream of data, but the data isn’t complete. The task is already registered. The tasks max restart limit has been exceeded. The task has been revoked, so no result available. The task has invalid data or ain’t properly constructed. A task part of the chord raised an exception. The soft time limit has been exceeded. This exception is raised to give the task a chance to clean up. The time limit has been exceeded and the job has been terminated. The worker processing a job has exited prematurely. The worker processing a job has been terminated by user request. Signals that the worker should perform a warm shutdown. Signals that the worker should terminate immediately.